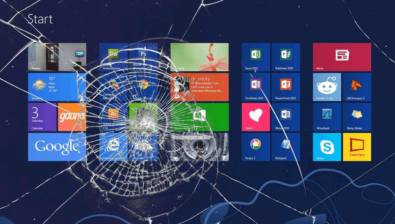 There are many reasons that Windows won't load: corrupt system files, malware, or even a wrong driver can incapacitate our Windows installation. 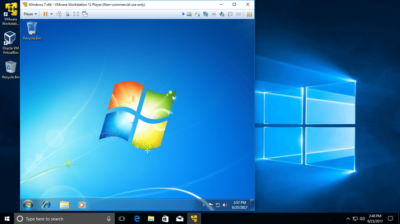 However, if the system and the hard disk hasn't completely failed, there are two smart ways to rescue all of our files when Windows won't load. Some users keep the default wallpaper forever. Others want some variety on their desktop. 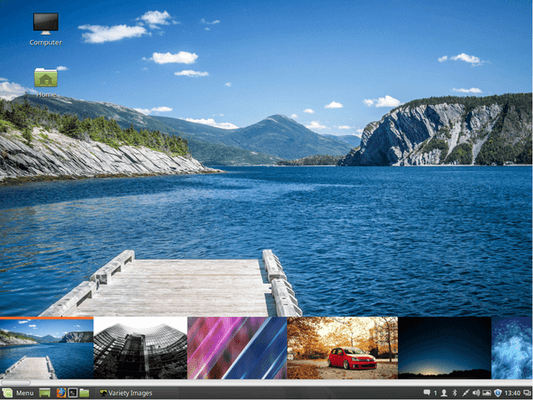 If you belong to the second category, in this guide we will see how to download and change wallpaper automatically in Linux Mint and Ubuntu, with the Variety app. 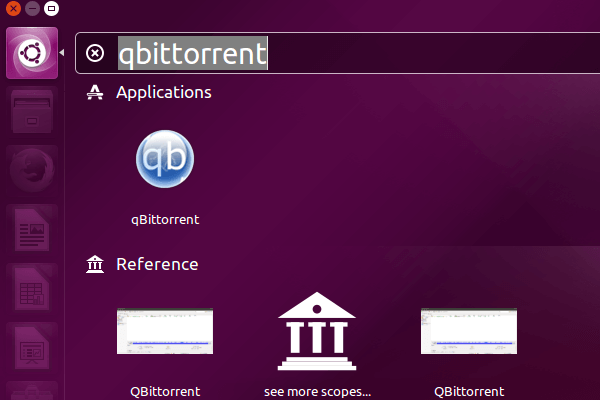 qBittorrent is one of the most popular torrent clients, for every major platform. We can install qBittorrent in Linux Mint and Ubuntu through the software manager, but this will get us a slightly older version. Here's how to add the repository to install qBittorrent with all the latest updates. Commands on the context menu can make our lives easier within any operating system. Linux Mint and Ubuntu already have some important right-click commands in Nemo and Nautilus respectively. 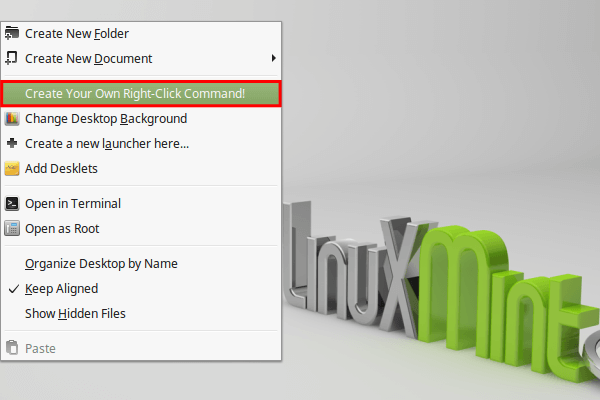 If, however, we wish for more, here's how to add extra right-click commands to our Linux distribution. Creating a website offline is free, and it allows us experimentation without compromising a live website. 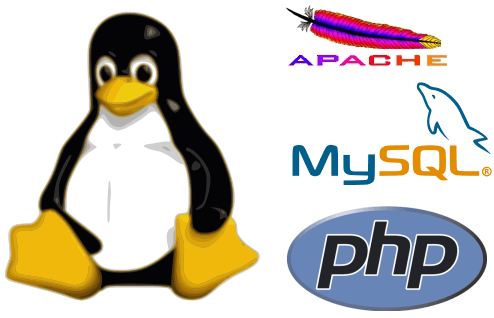 If we run Linux Mint or Ubuntu, the best way to create a website offline is to install a LAMP (Linux, Apache, MySQL, PHP) server. 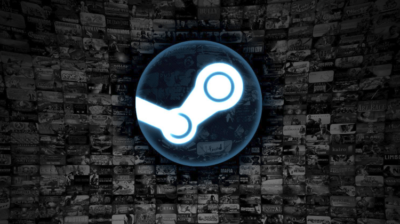 We can have an offline website up and running in minutes.